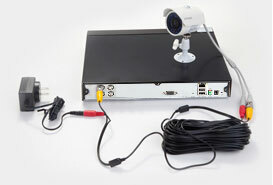 Hello in the Guide of CCTV we believe that there are few that know of this brand ONE of the DVR weighing in this way we will give you a hint of how to configure the service port of this DVR and what application to use to access this DVR through cell phone smartphone with operating system Android. 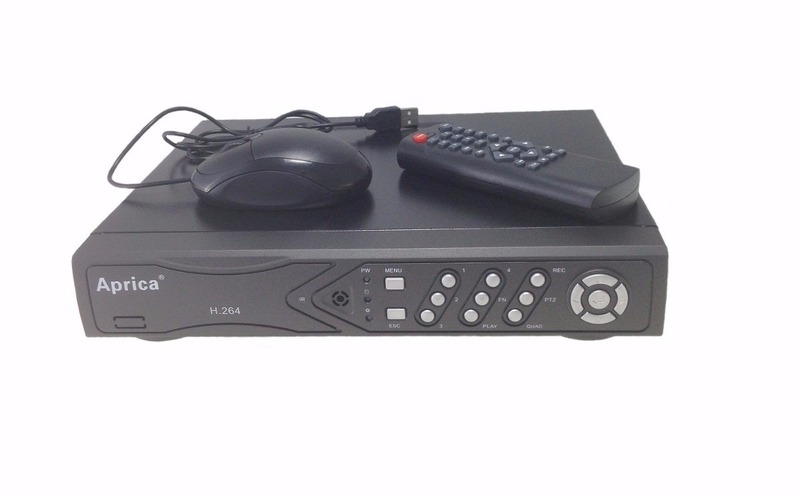 As a good part of the DVR with this equipment ONE is no different for your remote access to function without presenting any kind of problem we have to enable the service port of the DVR ONE CCTV let’s talk about the step-by-step to perform this procedure. First step – Go to the main menu of the DVR One select the configuration option from network service. Second step – After you select the service option of the grid in this tab we will have to enable the function of monitor mobile, by default the service port of this DVR is 34599. 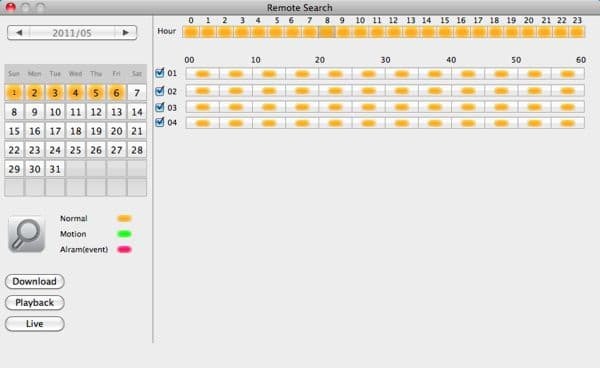 Step three – Still in this tab we have to dwell over a function that is called RTSP to complete the permission to access external remote for both equipment mobile phones and for computers, notebook or tablet. Obs. : The two functions cited above is mandatory is enabled if you want to perform remote access the external web. The name of the application recommended by the ONE is the VMEYESUPER is an application that is well rated on google play have good comments about then make you test it also, and good luck this was more a tip of the Guide CCTV.